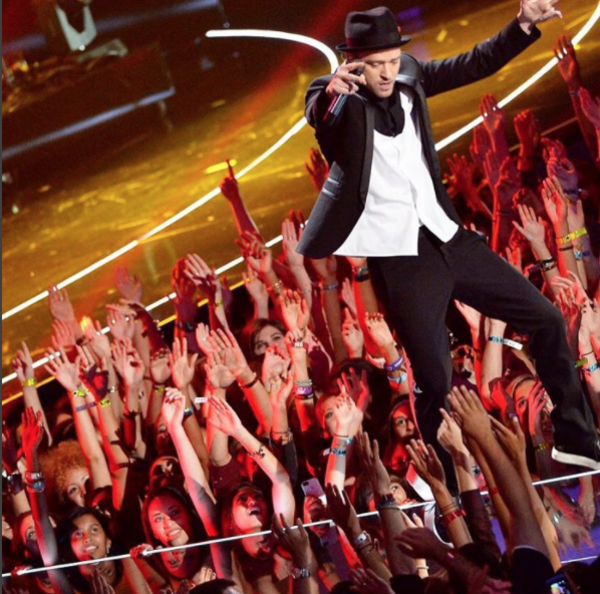 Justin Timberlake Archive - Big Congrats to JT on Winning His 10th Grammy! You are here: Home / News / Big Congrats to JT on Winning His 10th Grammy! Big Congrats to JT on Winning His 10th Grammy! Big Congrats to JT on winning his 10th GRAMMY!!!! "CAN'T STOP THE FEELING!" "CAN'T STOP THE FEELING!" was written and produced by Timberlake, Max Martin and Shellback, for DreamWorks Animation's "Trolls," for which Justin serves as the executive music producer. congratulations to you... keep going.. there are many awards waiting for you . "All The Best For That''.